Rawlings-Blake was promoting the restoration of a blighted block not far from where riots broke out earlier this year. The city is putting $4.6 million into a rehab project of the three-story brick shell of a building upon which Rawlings-Blake stood to deliver her message of failure. This building was one of nine vacant houses on the block in Reservoir Hill that she hopes will be ready for new tenants, after the rehabilitation. These renovated buildings would not be complete without a school, which the “new” neighborhood will get as part of the city’s $1 billion school construction program. Rawlings-Blake will do about anything at this point to keep people’s minds off her actual record as mayor of Baltimore. In a recent interview, she actually tries to appear optimistic, as if she’s just realizing that she has a job. NINE new buildings, same people. And these same people are realizing the ineffectiveness of yet another black leader who promises everything and delivers nothing. In essentially the same environs at the nine soon-to-be renovated buildings, there are 17,000 vacant homes in Baltimore. This is the “Freddie Gray” area, where the neighborhoods are war zones, and the very reason why the city’s attorney, Moseby, instructed cops to add extra policing to those high crime areas. Since the Freddie Gray incident, crime has escalated, with what has been described as a wave of arson, looting and open confrontations with riot police. The Freddie Gray incident cost the taxpayers of Baltimore over $30 million. And it’s not like Baltimore has that kind of money laying around. 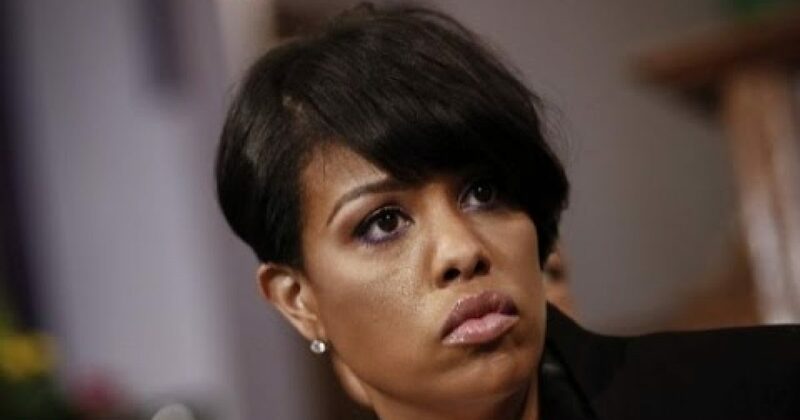 While Rawlings-Blake was fighting for gay marriage, and making Baltimore a sanctuary city for illegals–yes, following Obama’s Liberal agenda–Baltimore suffered rampant unemployment, dismal housing, and poor education. And let’s never forget about the racial strife, as there are still a few white people left in Baltimore to point the finger at. But things may be changing. In a report I read, Chanta Saunders, 25, who was friends with Gray, said the mayor’s decision to fire Batts was good, but that Rawlings-Blake was just as much at fault for problems with policing. It’s far beyond time for Rawlings-Blake to have been effective in building Baltimore, and not just a black figurehead. She and most black mayors are simply tools of Obama, and tools of Liberalism. They’ve gone beyond “tokens” and are truly puppets, more concerned with their personal careers than the lives of their constituents. That was one of Rawlings-Blake’s comments on what buildings will do for her city. 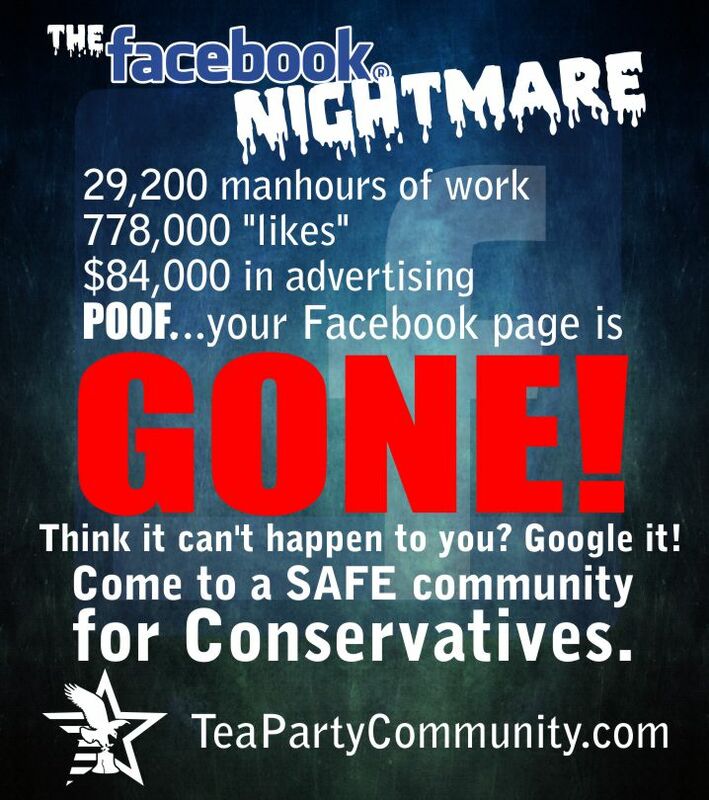 More tax dollars into brick and mortar is the solution. Just build more schools, renovate a few buildings, that will do it. Liberals do nothing to change the way people think, and in fact LOVE THEM DUMB. Nothing will change in Baltimore or anywhere else there is black “leadership,” until black “leadership” end their quests for power and prestige, and just focus on helping those who need it the most. But that help won’t come in the form of free money, or brick and mortar. They need to stop victimizing and start empower people.